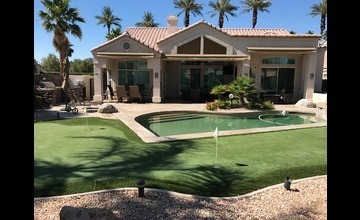 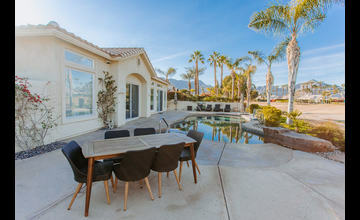 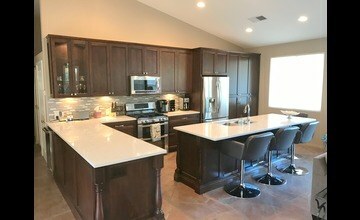 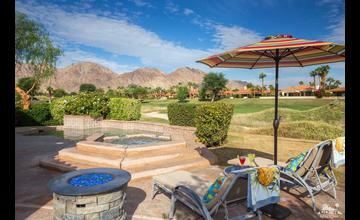 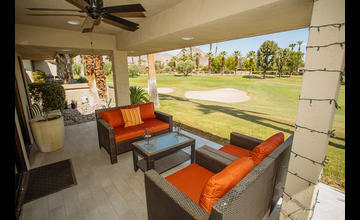 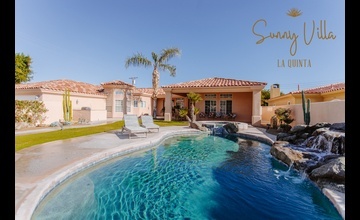 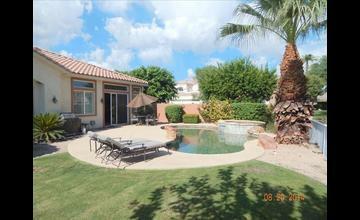 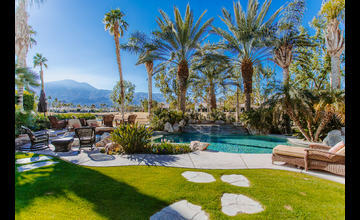 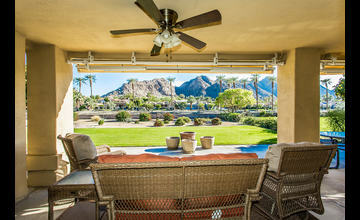 Many who visit the beautiful Coachella Valley wind up buying a home here. 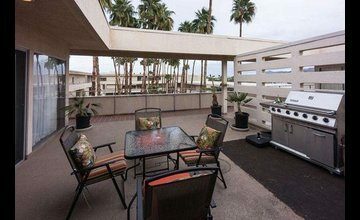 Gary Williams is a veteran real estate agent who can help you find the perfect home or an oustanding rental property investment. 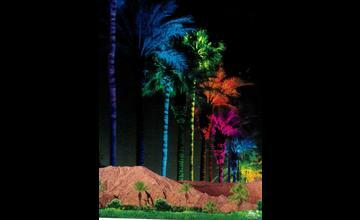 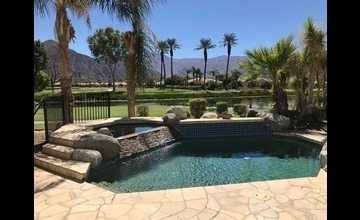 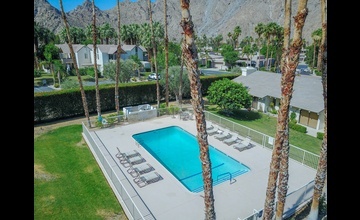 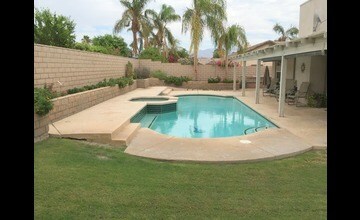 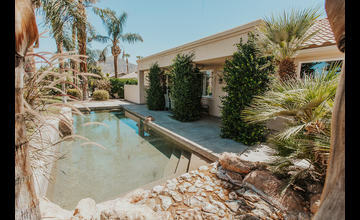 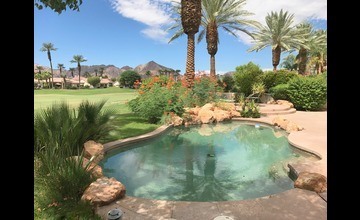 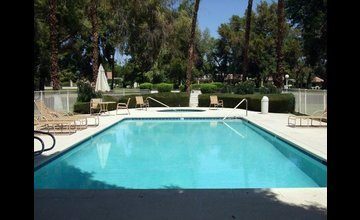 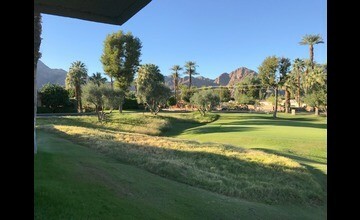 Visit Gary's Palm Springs area real estate website at SearchtheDesert.com or contact him for more information.